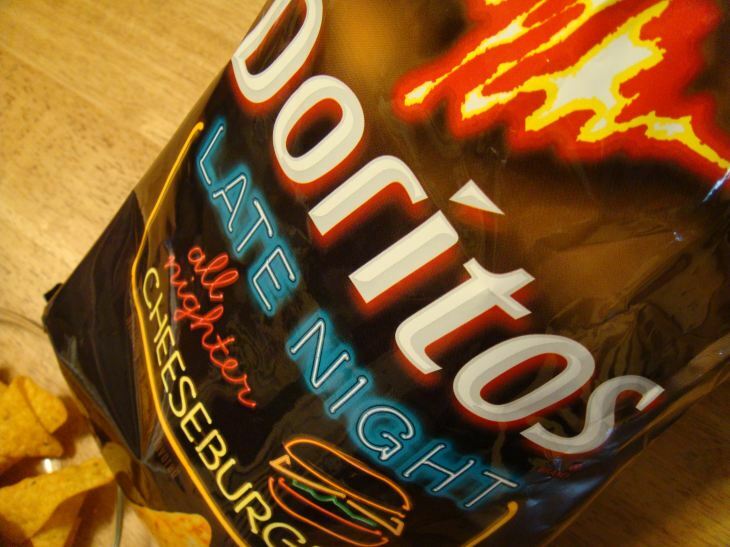 Doritos latest promotion for their Late Night flavours is an interactive 360° YouTube video. Pretty cool, but also, creepy. Click the image to access it.